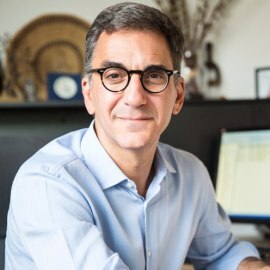 Michael Schlein is the President and CEO of Accion, a global nonprofit committed to creating a financially inclusive world, with a pioneering legacy in microfinance and fintech impact investing. Accion catalyzes financial service providers to deliver high-quality, affordable solutions at scale for the three billion people who are left out of – or poorly served by –  the financial sector. For more than 50 years, Accion has helped tens of millions of people through its work with more than 90 partners in 40 countries.